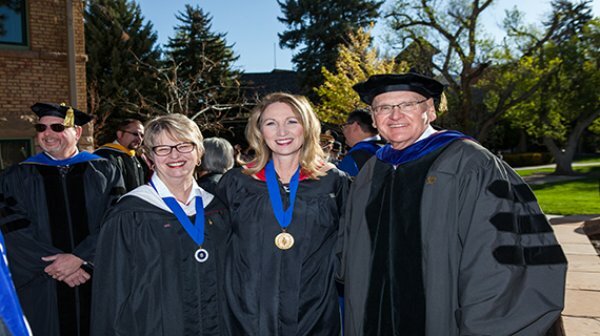 Mary Pearson is the Dean of the School of Business at Southern Utah University. Her responsibilities include oversight of the accounting, economics, entrepreneurship, finance, hotel resort and hospitality management, management, marketing, masters of accountancy, and masters of business administration programs. Over the years, Pearson has received copious amounts of awards. Most recently, she earned the Outstanding Educator for Beta Gamma Sigma at Southern Utah University, Student Influencer Award in 2017 and 2016, Cedar City Chamber of Commerce Educator of the Year Award in 2016, and Outstanding Educator Award for Southern Utah University in 2013. 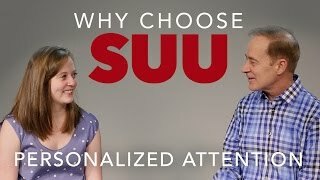 Pearson has taught internationally at two of SUU partner schools in Austria for the last 8 years. 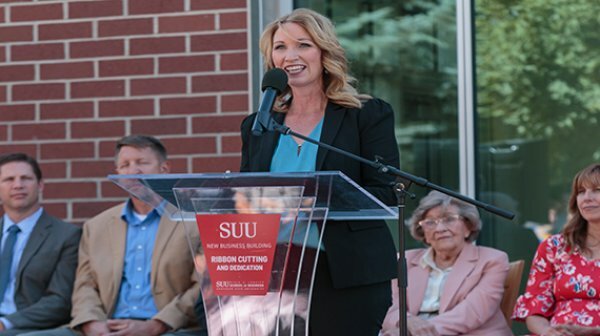 Along with her work as a professor at Southern Utah University, Pearson is a certified public accountant (CPA) with her own financial firm in Cedar City, Utah. Her professional accounting career has allowed her to meet and associate with successful entrepreneurs, providing them with financial advice that helps them better meet their goals and objectives within their organizations. Pearson currently serves as Chairwoman for the Cedar City Planning and Zoning Commission. 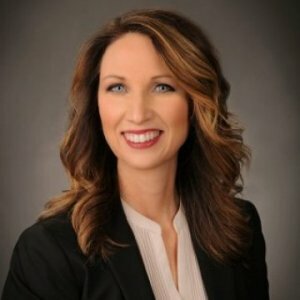 Pearson earned a bachelor of science degree in accounting and a masters of accounting from Southern Utah University and has earned Ph.D.​ ABD in business administration from Northcentral University. 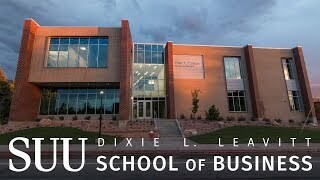 Pearson's previous experience includes serving as Interim Associate Dean of the School of Business at SUU, Instructor of Accounting at College of Southern Nevada, and Accountant/Auditor for Carol A. Stone CPAs. 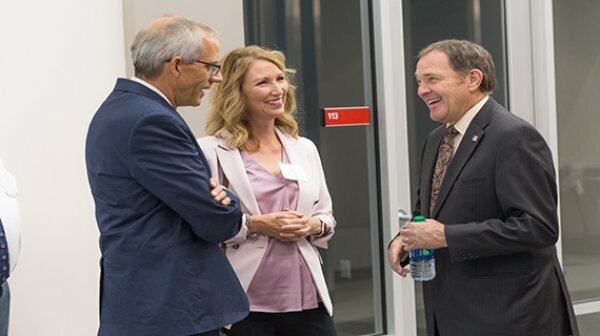 Southern Utah University broke ground for its new 42,000-square-foot business Thursday. 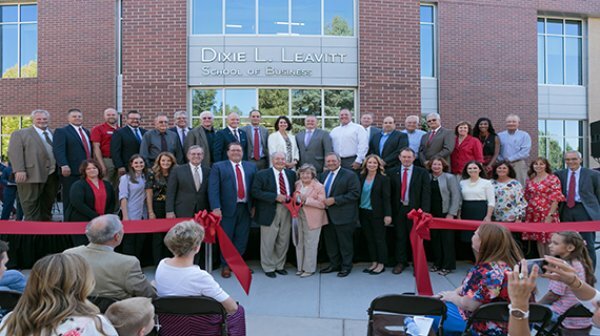 But the start of the construction for the long-anticipated $16 million project wouldn’t have been possible without the help of the community – both in Cedar City and throughout the entire state. 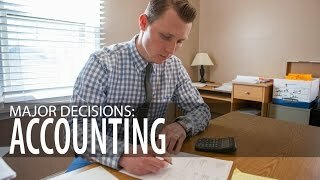 This course provides a thorough study of basic accounting principles. The accounting cycle is introduced using an appropriate mix of conceptual and procedural problems. A real-world problem using computer applications is also covered. This is a basic course, which aids in building a foundation for financial analysis and decision-making. A study of the accumulation and flow of managerial accounting information and its impact on decisions within a business entity. Emphasizes cost behavior, cost-volume profit analysis, and management’s use of quantitative tools for planning and control. Study of generally accepted accounting principles, the conceptual framework, and financial accounting reporting requirements. Includes in-depth conceptual analysis of the various financial statement elements.